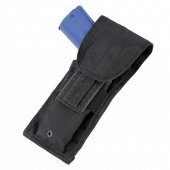 Tactical Pistol Holsters There are 40 products. 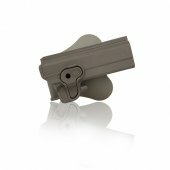 Cytac MOLLE Attachment - FDE• Compatible with all Cytac holsters and magazine pouches that feature our toothed gear attachment style. 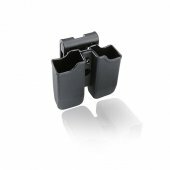 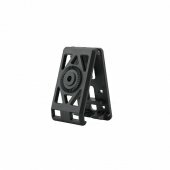 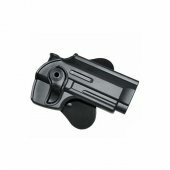 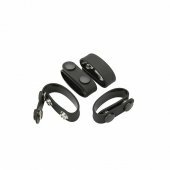 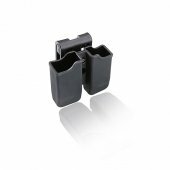 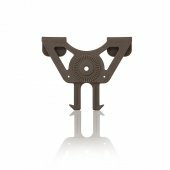 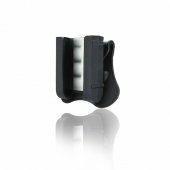 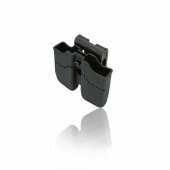 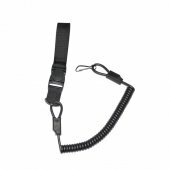 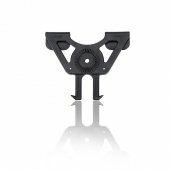 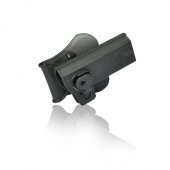 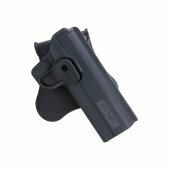 Cytac Belt Clip• Compatible with all Cytac holsters and magazine pouches that feature our toothed gear attachment style. 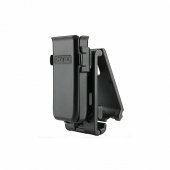 Cytac MOLLE Attachment - Black• Compatible with all Cytac holsters and magazine pouches that feature our toothed gear attachment style.